Nora Saks: So it sounds like 40 people turned out last night for a public meeting at the mining city center in Butte. What was that meeting about? David McCumber: This was the meeting for the EPA to present to the community, something called the five-year review. Under the terms of the Superfund, every five years EPA needs to compile a document looking at how the cleanup is going, and are they meeting their goals, or are they not. And this was the chance for them to officially present the five-year review to the community. NS: The story that came out in the Montana Standard made the meeting seem very contentious. So what were so many people upset about? DM: Well, I think that's an accurate perception actually. There's been a lot of community involvement and activity around the cleanup in the last year, and I think a lot of people are realizing that the cleanup as EPA has presented it is not satisfactory to a lot of people. And this review was looked on by many in the community as a, sort of, paperwork step. It was looked on as being very cursory, and very, sort of, formulaic, and not really getting down to brass tacks, if you will. NS: In the article by The Standard the reporter laid out a series of major critiques that were leveled at EPA from some of the folks present last night. What were some of the ones at the top of the list? DM: There's a lot of distress. I think the underlying issue for a lot of people is that the EPA is still basically not acknowledging a bunch of new research that has been done that shows that the remedy under the cleanup is not really working. 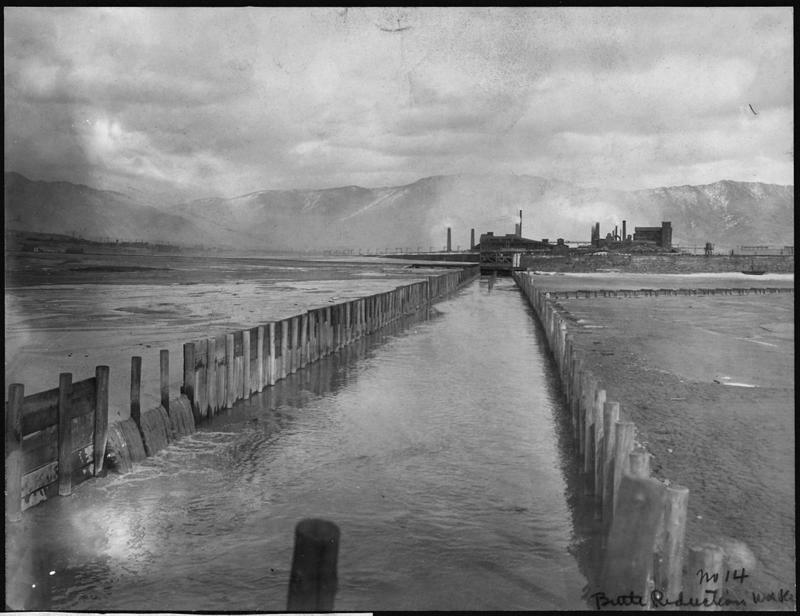 In other words, EPA had decided that a lot of the waste that is in the upper Silver Bow Creek waterway — which happens to be the headwaters of the Clark Fork, and therefore the Columbia River system — did not have to be taken out, and that they could simply gather the groundwater that was running through the polluted ground and clean it, and put it back into the stream. And there's a lot of people who feel that this cleanup will never really work until the pollution comes out of the ground. There's been a lot of back and forth about whether the current drain system that ARCO put in with the approval of EPA is capturing enough of the polluted water, or isn't. And there's been recent research done by the state that shows a lot of pollution on the creek banks and the ground right next to the creek. Both Silver Bow Creek and Blacktail Creek in Butte. A lot of people believe that that's evidence that the remedy is really not working. Also there was just some frustration about the five-year review process. I mean, the review itself was a year late. But beyond that, in it EPA basically indicated that everything was hunky-dory. Interestingly they did point out in the review that there is a fair amount of community concern about the remedy. And that was interesting because I think that's an understatement. NS: Did the Parrot tailings, and who's going to pay for that cleanup come up pretty strongly at that meeting, or has it been talked about so much that it wasn't that big of a presence? DM: That's part of it, but there's also other areas of tailings, polluted ground, along the waterway. And a lot of people think all of that has got to come out. Interestingly, Jon Sesso, who is planning director and Superfund coordinator for Butte-Silver Bow, he expressed a fair amount of frustration about the length of the cleanup; we're more than 30 years and counting into this cleanup, and still there's a lot of area to be cleaned up that hasn't even really been looked at. Also, he pointed out that many of the caps — which are soil and vegetation placed over waste on the Butte Hill — either have degraded or were not sufficient in the first place, and need attention. He also mentioned the lead level, which is somewhat of a controversy here in Butte. There's a group in town called The Citizens Technical Environmental Committee. Their job is basically to translate all of the technical gobbledygook of the cleanup to make it accessible to the public so that the public understands what's going on. The president of that board, Dave Williams, made a good point last night when he said that they're not in agreement with the EPA that the current cleanup, or the current remedy is actually protecting the town. NS: That seems like a huge area of conflict if you have EPA presenting this document, and telling a group of, not just citizens, but also officials, that things are going well. And then you have other people saying 'no, they're not.' So how did that play out at the meeting. How did EPA respond? DM: I think EPA was somewhat defensive, but there certainly wasn't any, either acknowledgement of an alternative view, or any real attempt a resolution. It was just sort of, 'this is what we think,' and citizens talking about what they think. And I think on EPA's part, they're involved in these negotiations which are secret, and so I'm sure that they don't want to make any public concessions, or back off their position, because it will affect their negotiating stance. And so, that's another frustration I think. A lot of people who want to see a better cleanup, you know, all of these negotiations are being carried forth without public input in real time. NS: Is there anything else you think people in Butte or outside Butte really need to know about what happened last night at the EPA review meeting? DM: Actually, I think it's pretty healthy. It's an indication that the community's really engaged in this process, and that they need more. That they want more input, and they want a better cleanup. 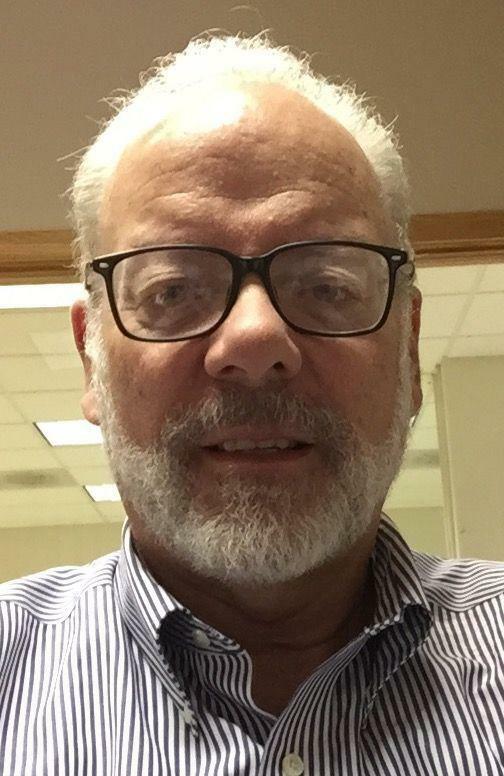 NS: David McCumber, thank you very much, it's always a pleasure talking with you. DM: Thank you so much Nora for having me, I enjoyed the talk. 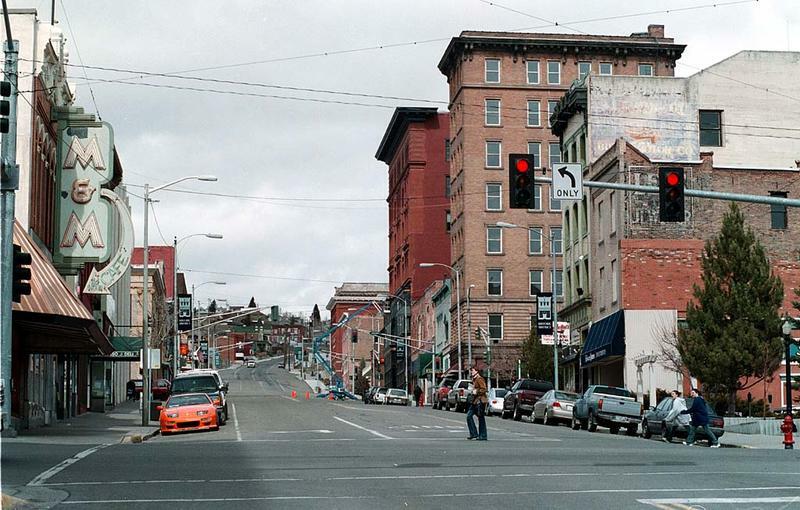 Cleanup Advancing On 'The Waste Site That Time Forgot' In Butte. 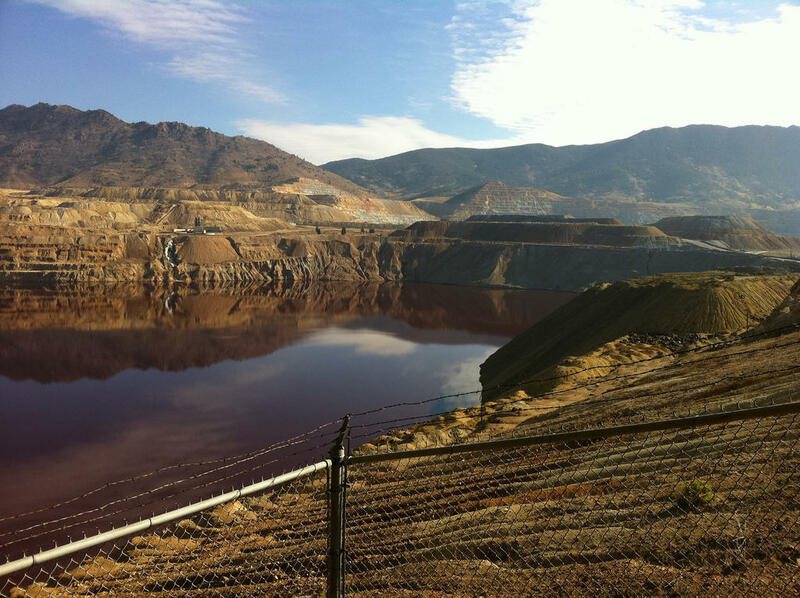 Montana Standard Editor David McCumber spoke with MTPR's Nora Saks about the cleanup plan. Half a million gallons of flammable toxic sludge have been sitting just west of Butte since 1997. A multinational chemical company finally has the green light to clean up the site and mine the waste for profit. The Montana Standard has been covering the story. Nora Saks spoke with the paper’s editor David McCumber. 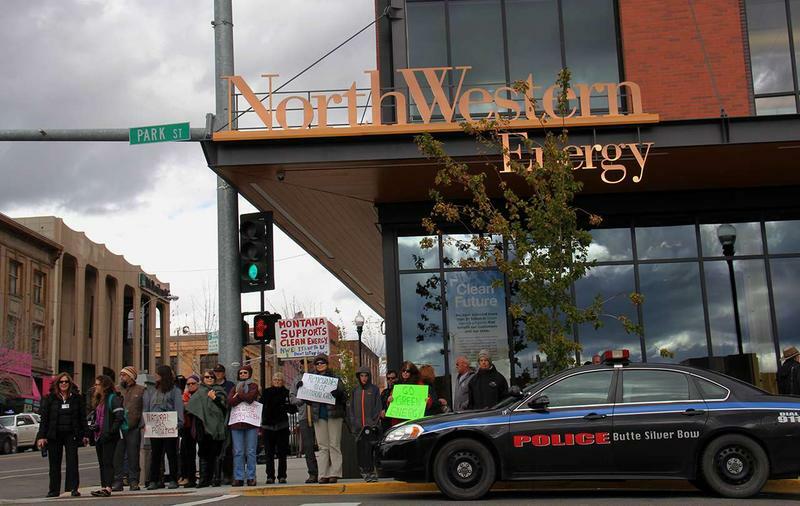 About 100 advocates for renewable energy walked through uptown Butte earlier this week, chanting and thrusting signs in the air. Some protesters kept time on wooden blocks, tambourines and drums, as they walked toward the state headquarters of Montana’s largest utility company, NorthWestern Energy. Gardeners in Butte are being encouraged to share their bounty this week to help honor the 15th anniversary of the 9/11 attacks. 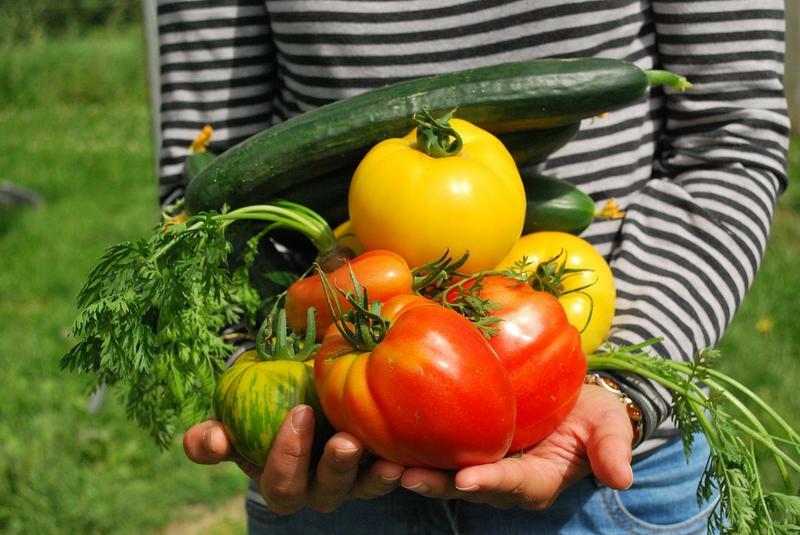 The service project, initiated by the National Center for Appropriate Technology, is called “Gleaning Gardens for our Community,” to provide food for those who don’t have enough to eat.